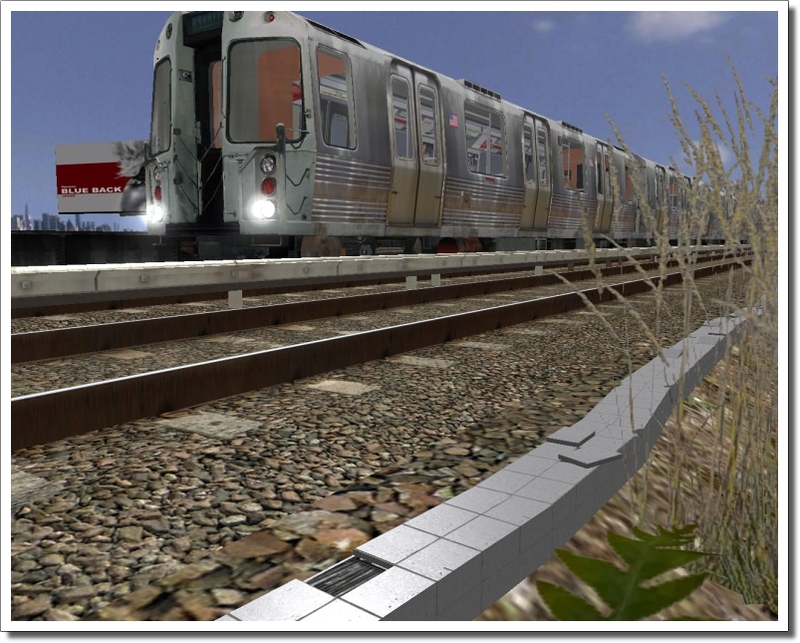 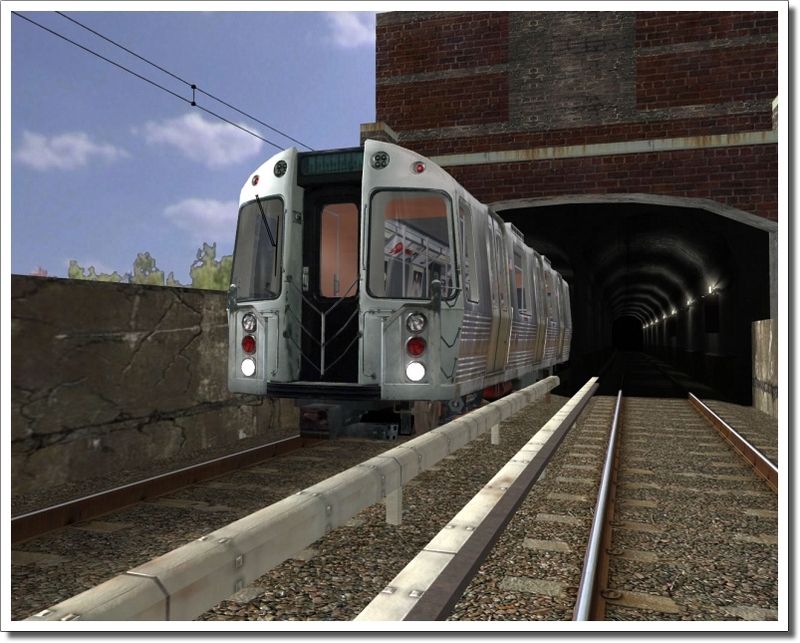 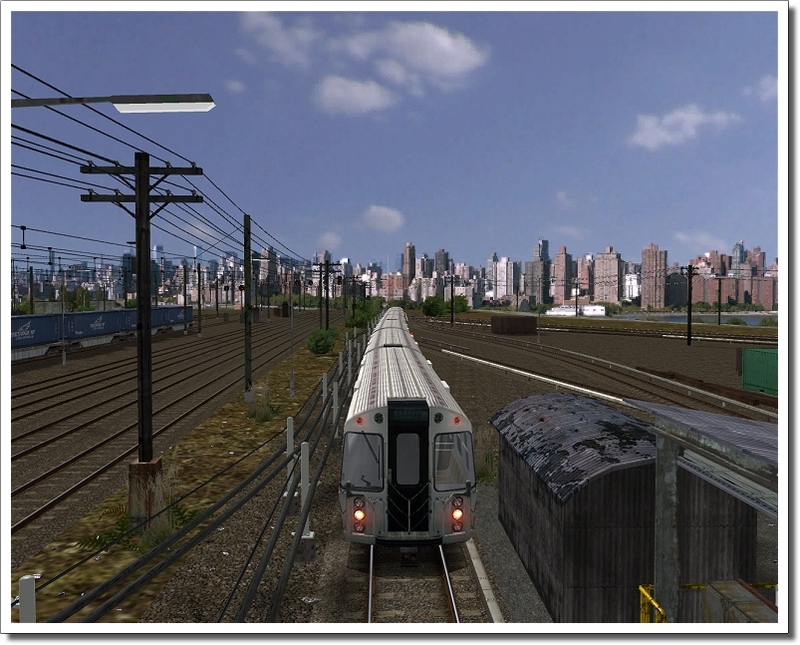 Product information "World of Subways Bundle 1 & 2"
This Bundle contains the first ever subway line of the world going from New York beneath the Hudson-River to Newark and the longest subway line in Berlin. 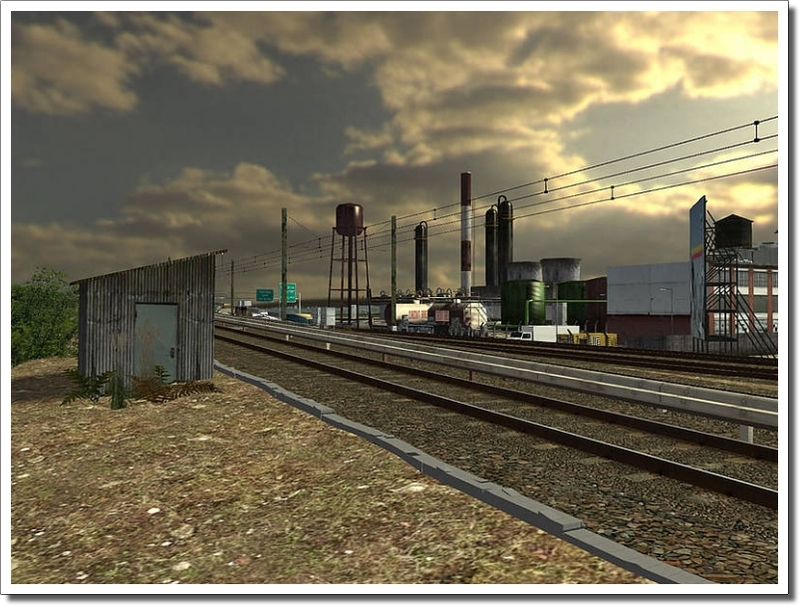 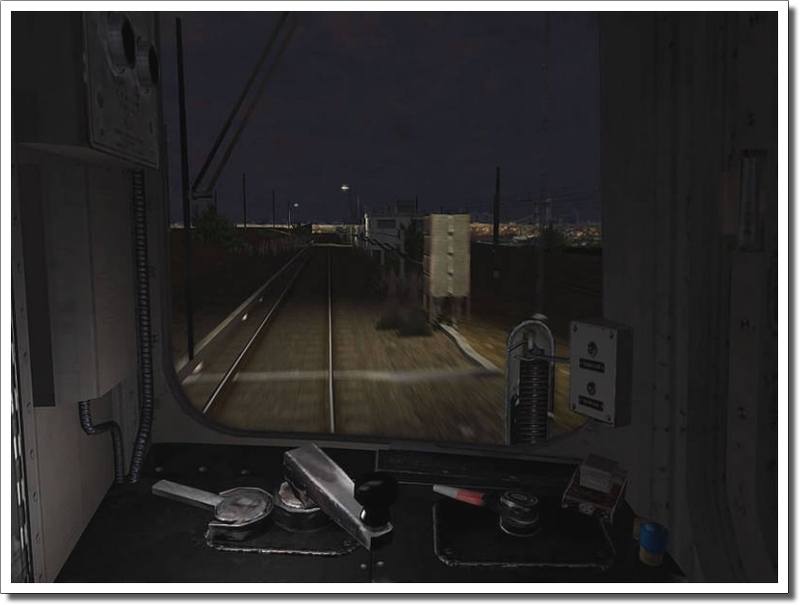 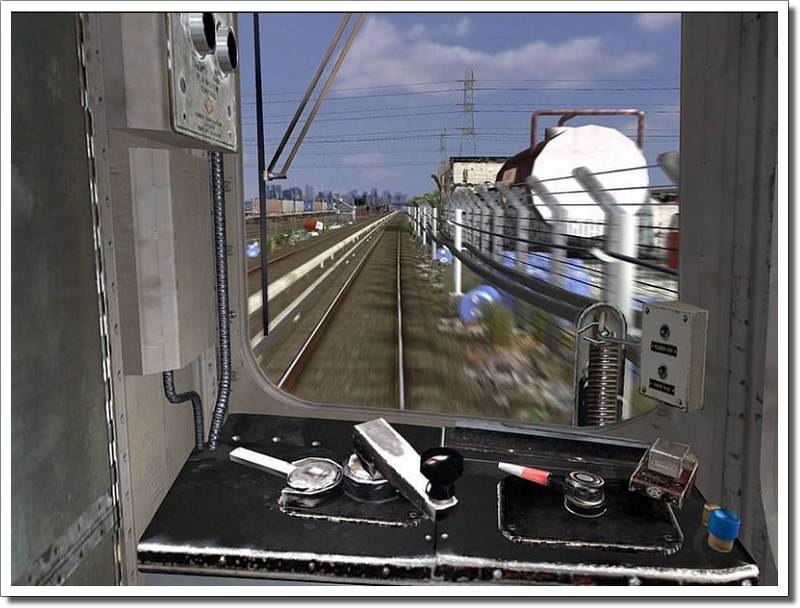 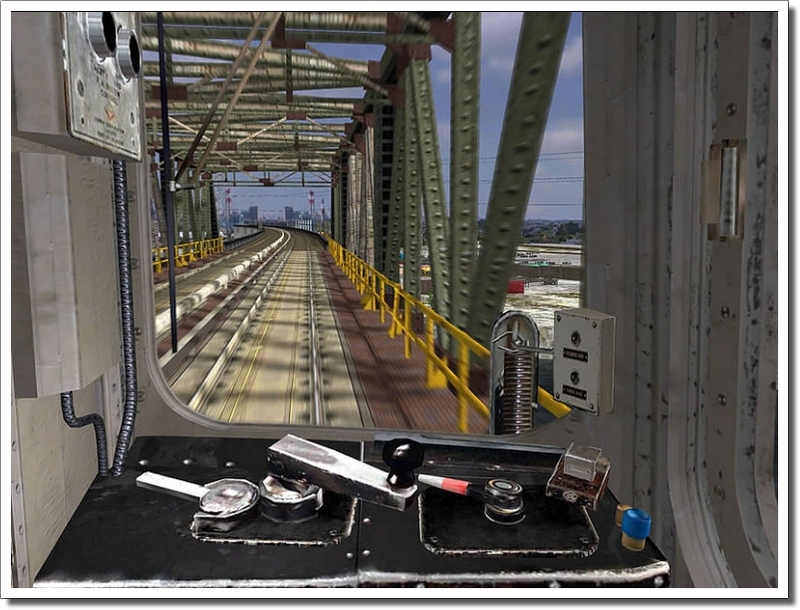 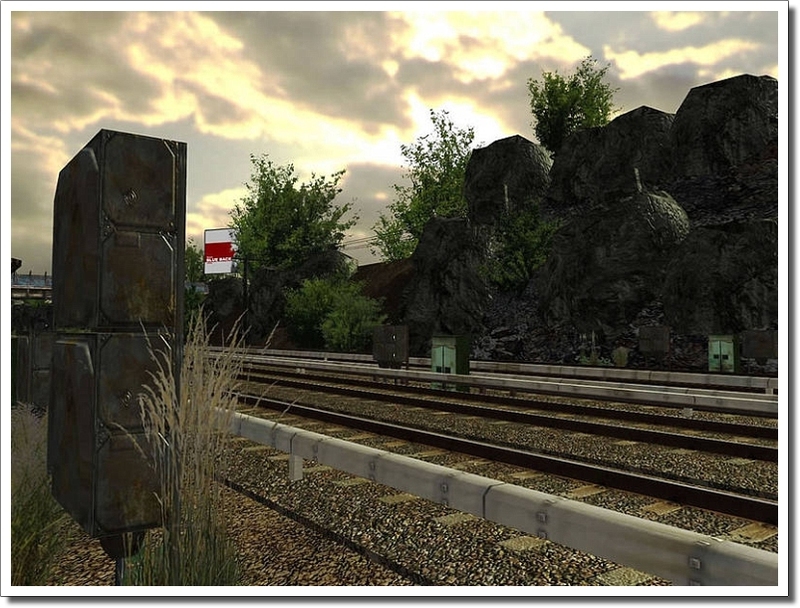 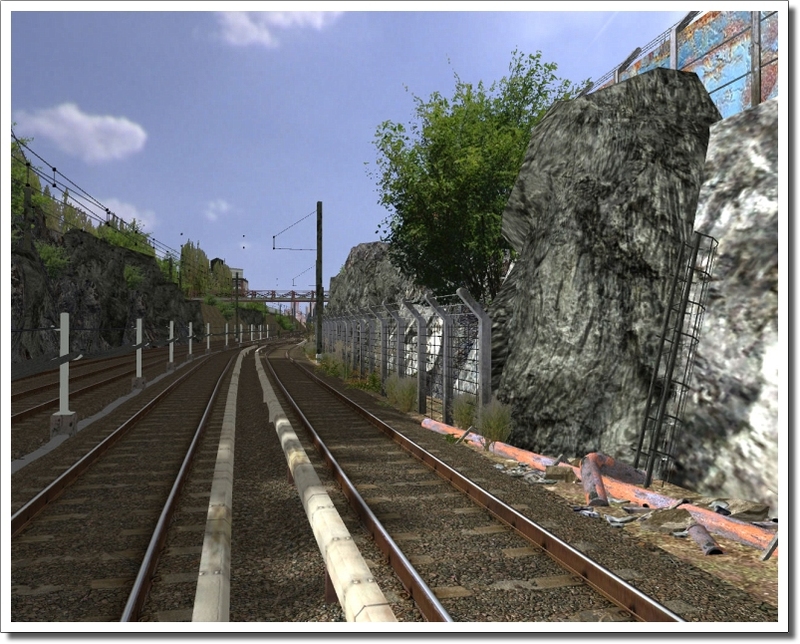 Coming with excellent graphics these simulators also puts a lot of emphasis on original physics of the train and wagons. 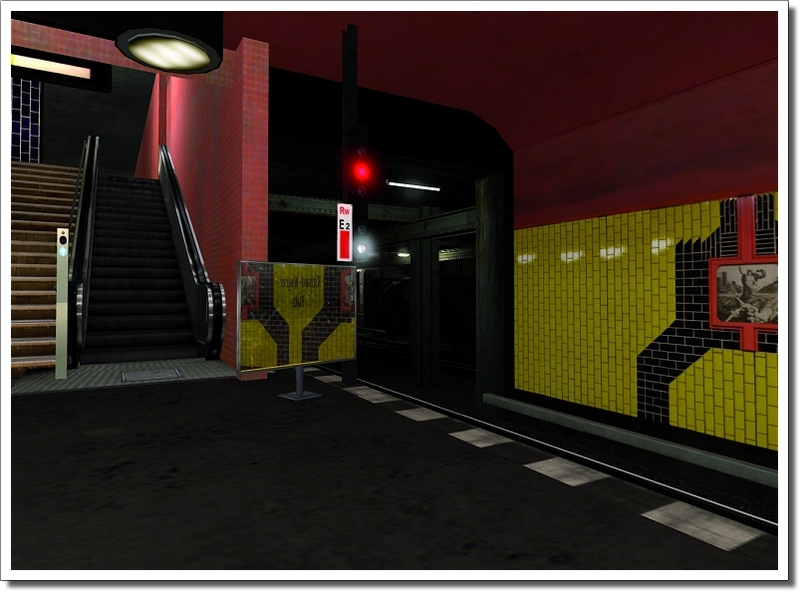 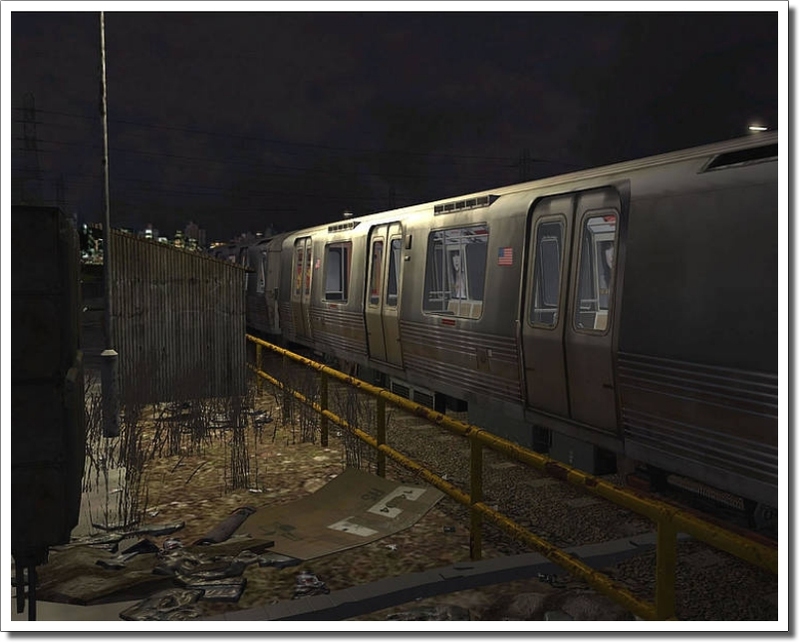 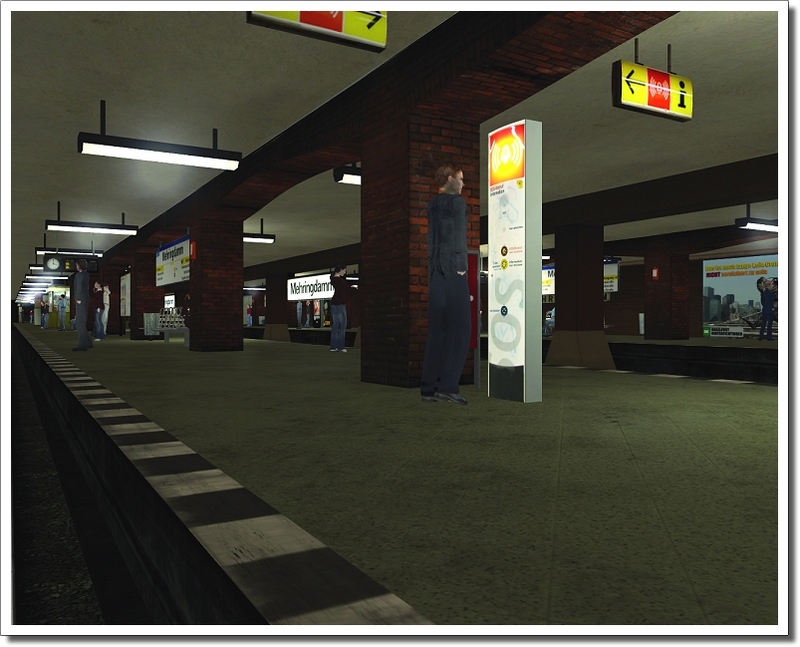 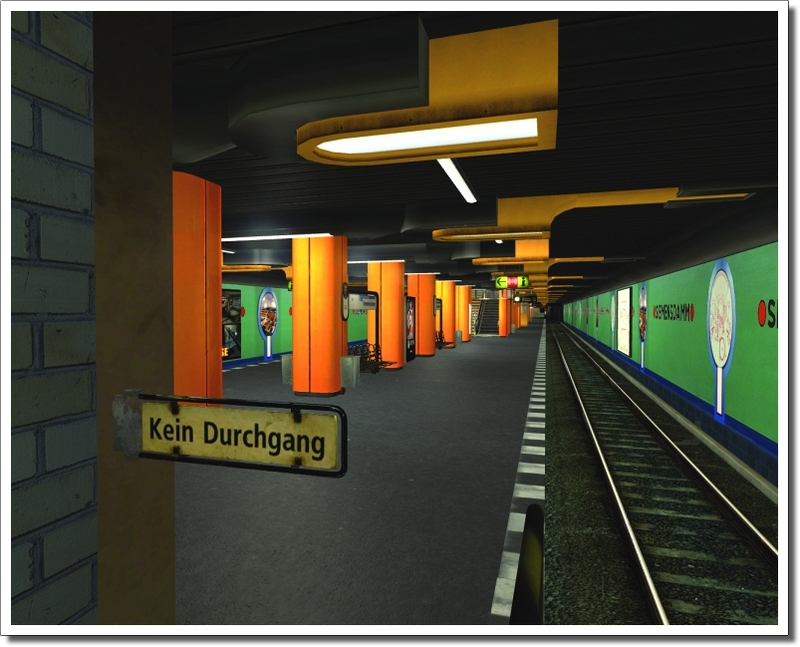 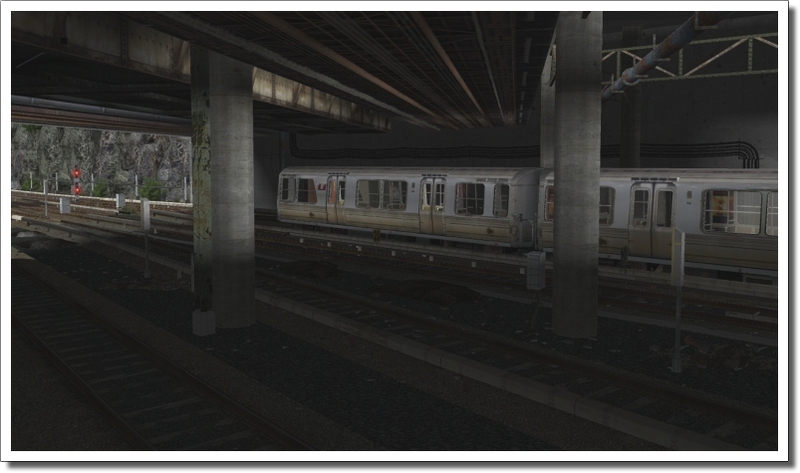 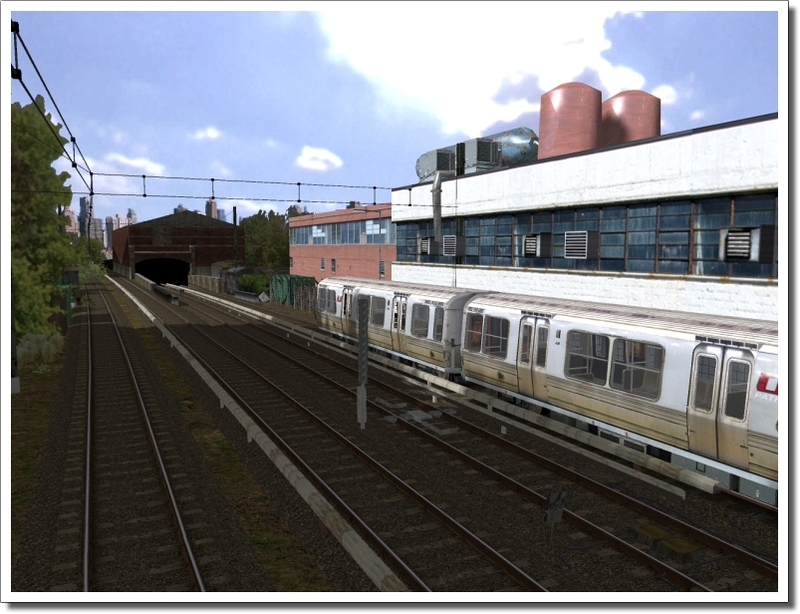 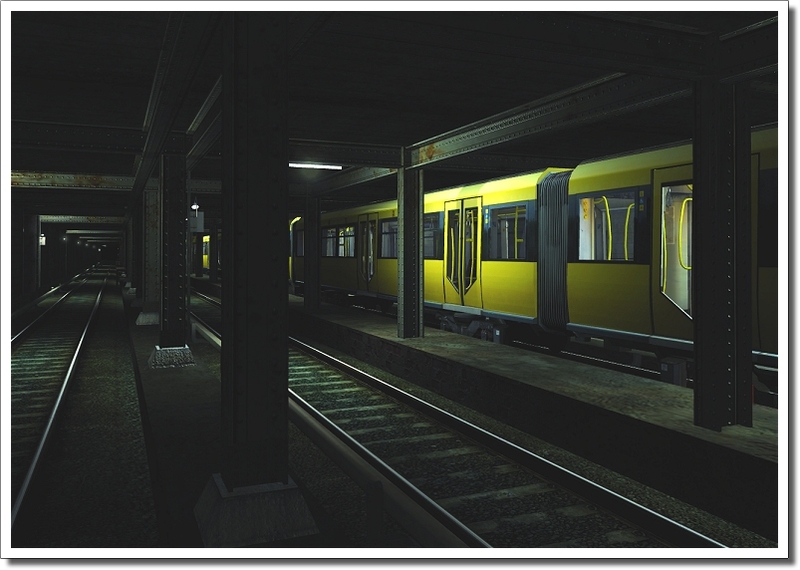 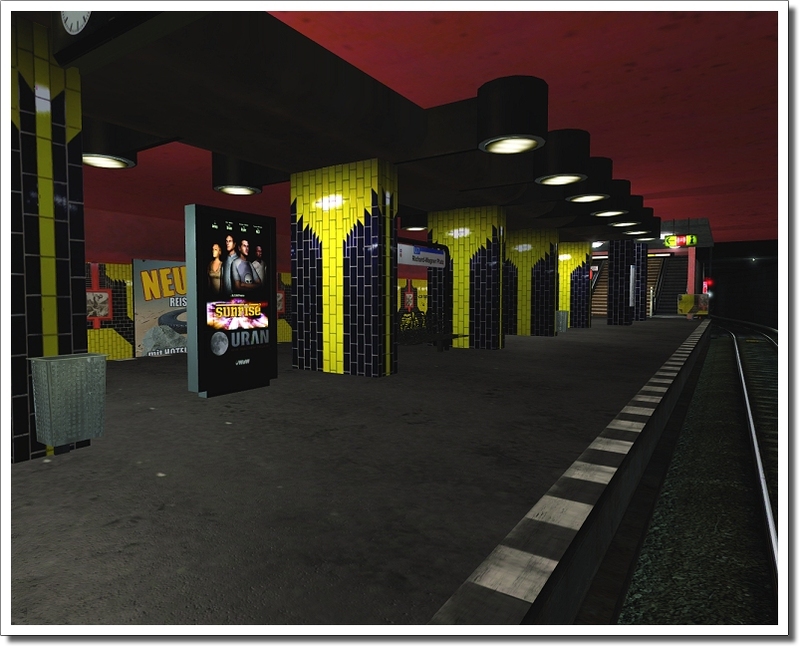 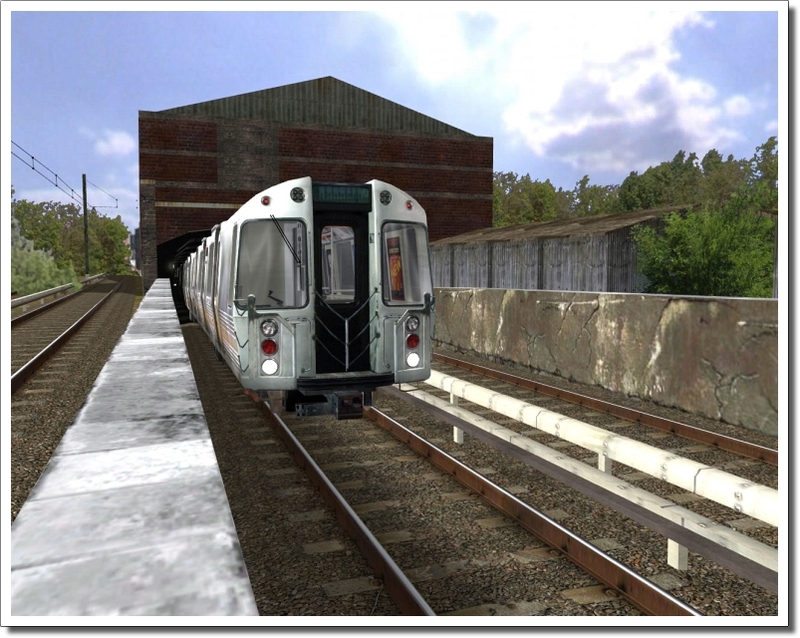 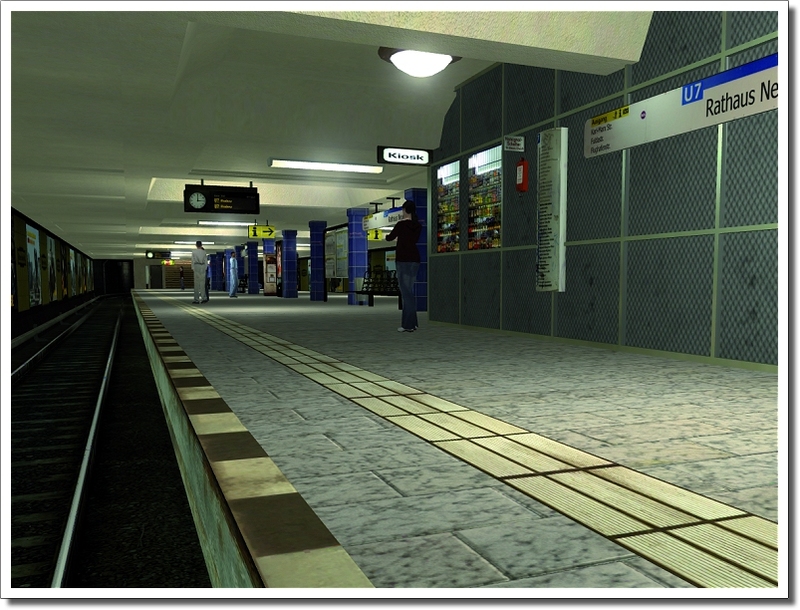 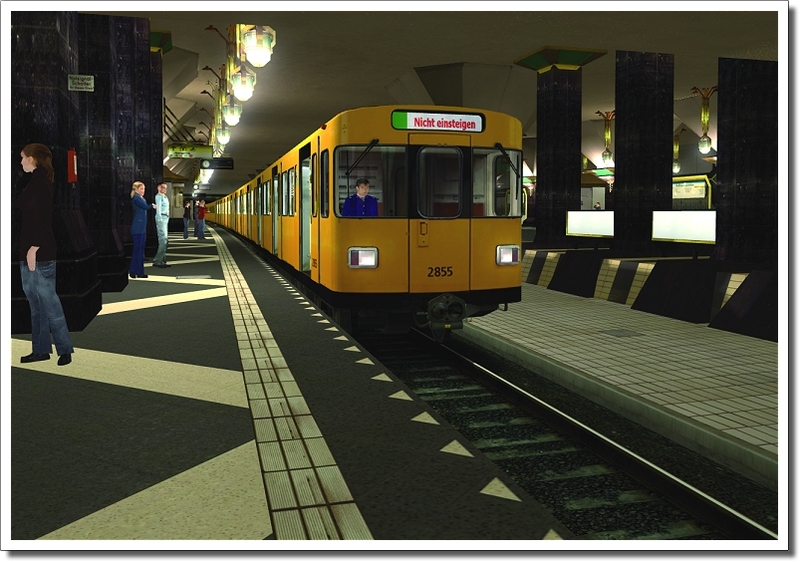 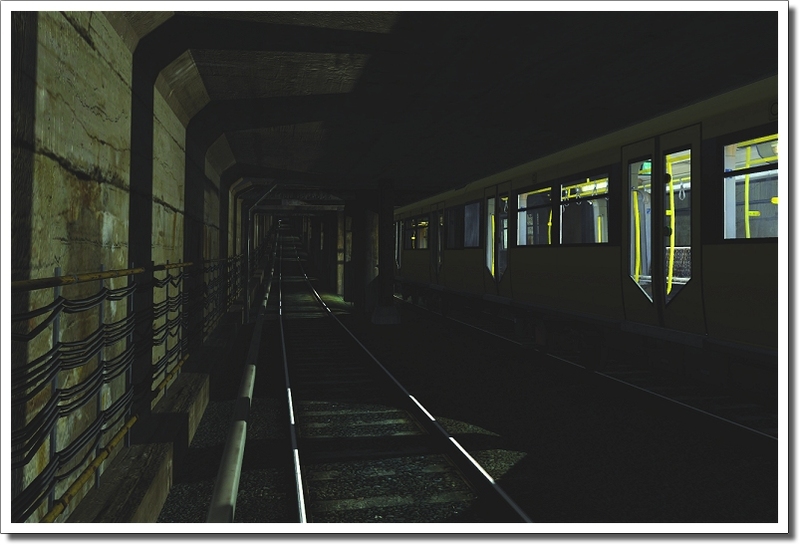 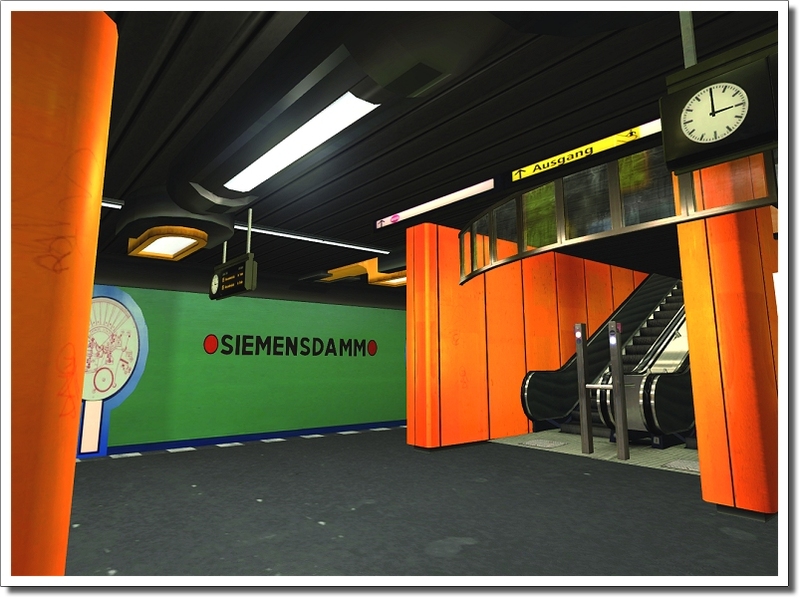 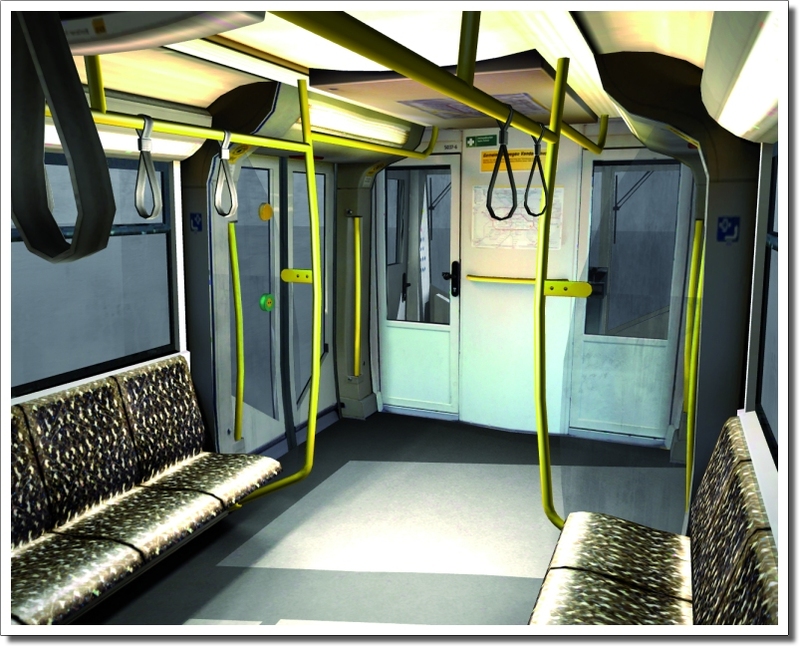 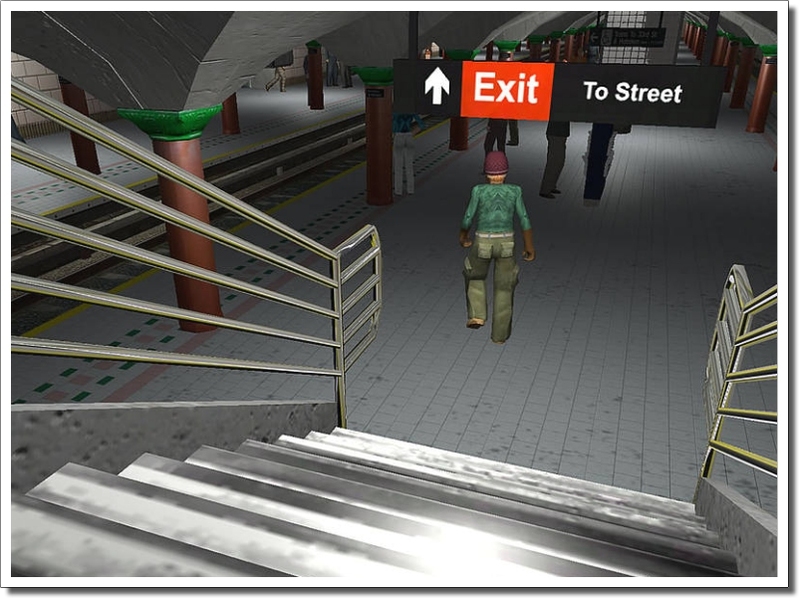 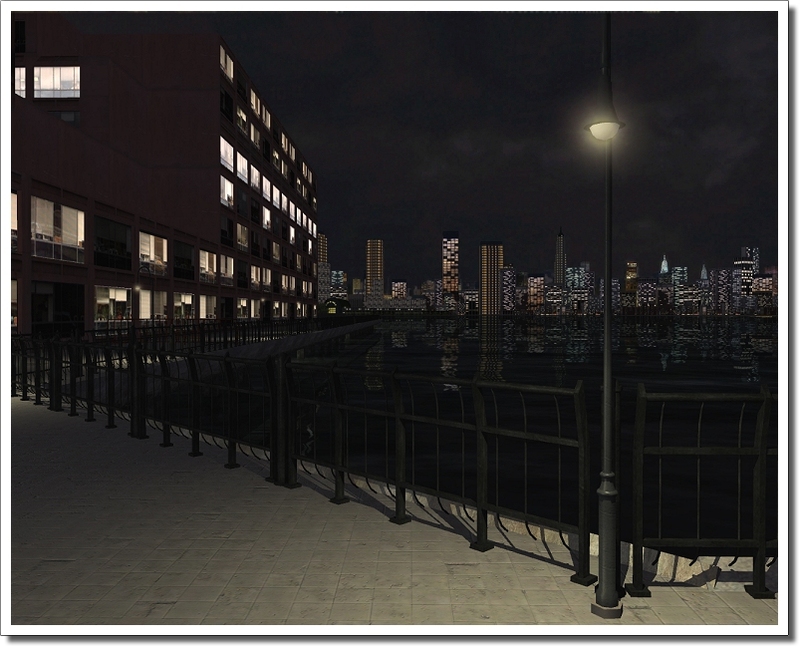 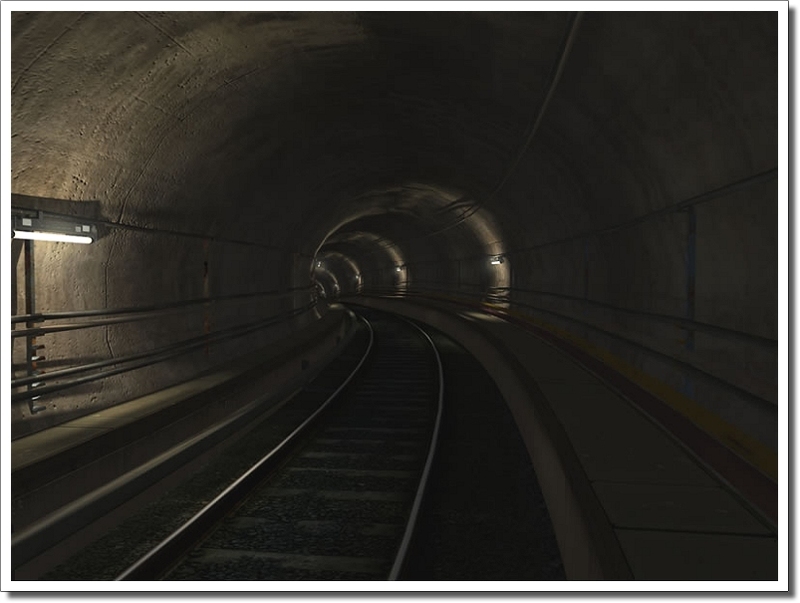 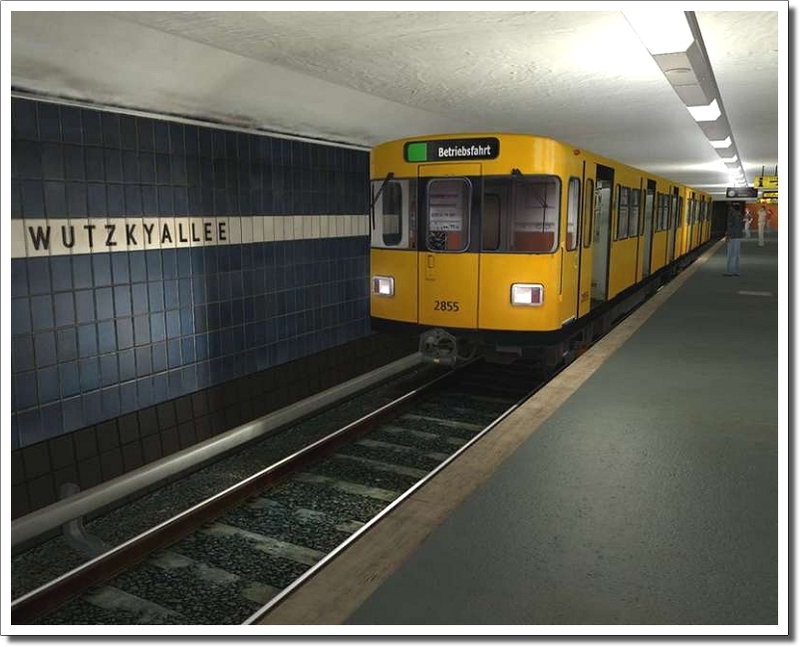 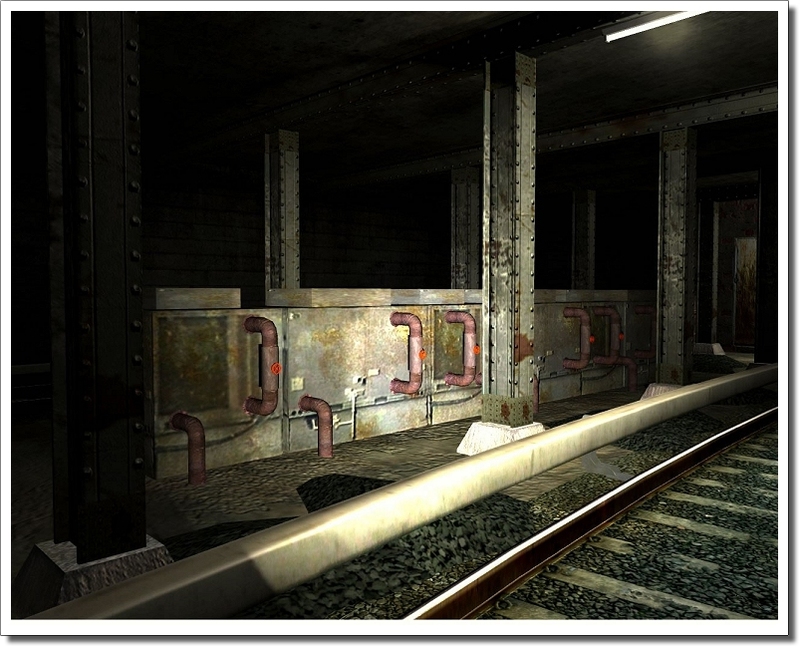 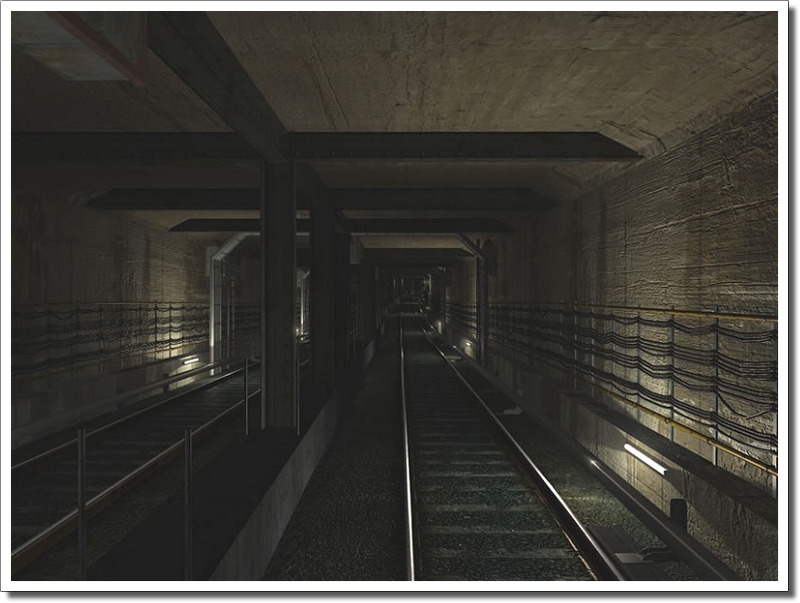 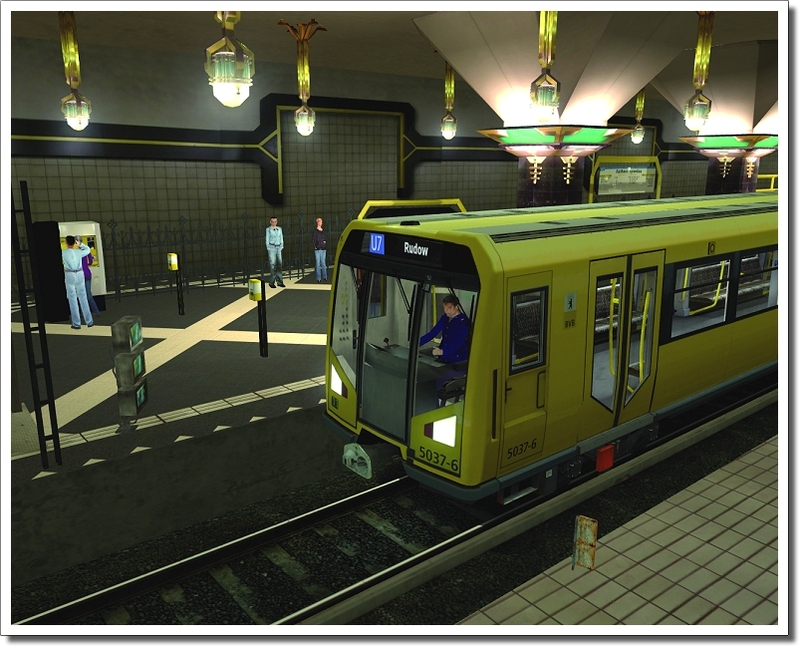 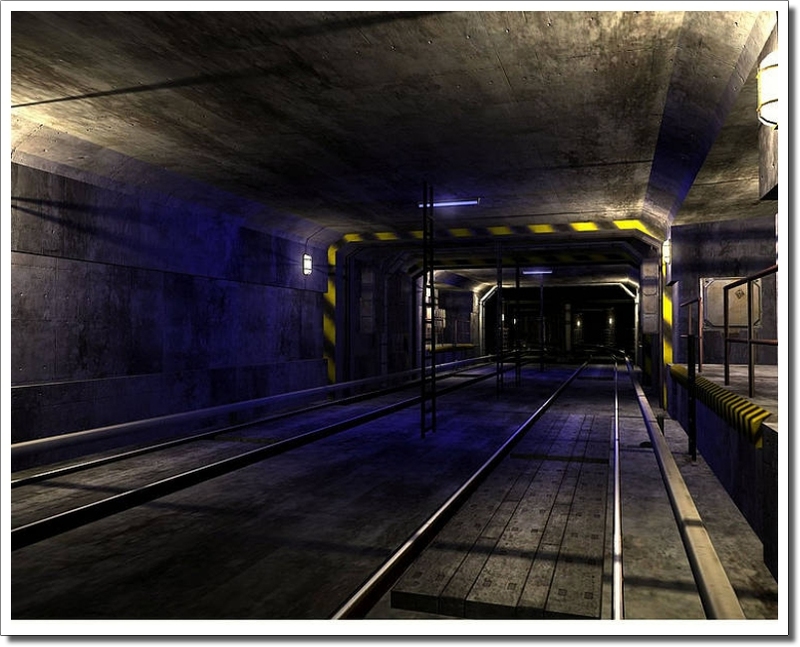 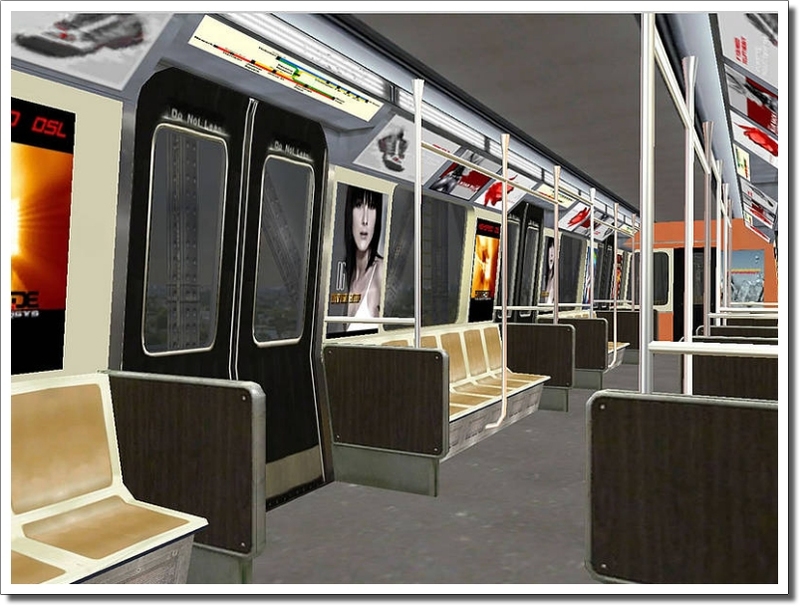 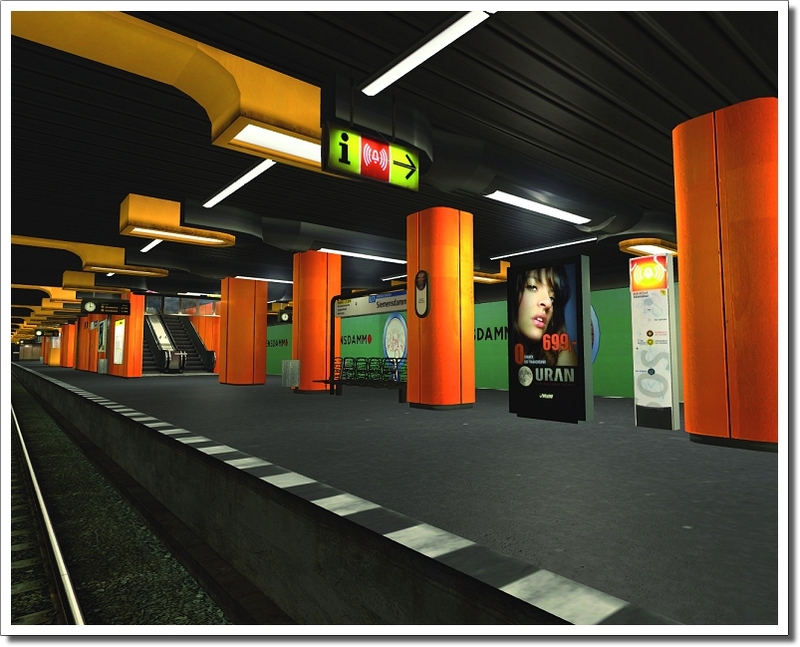 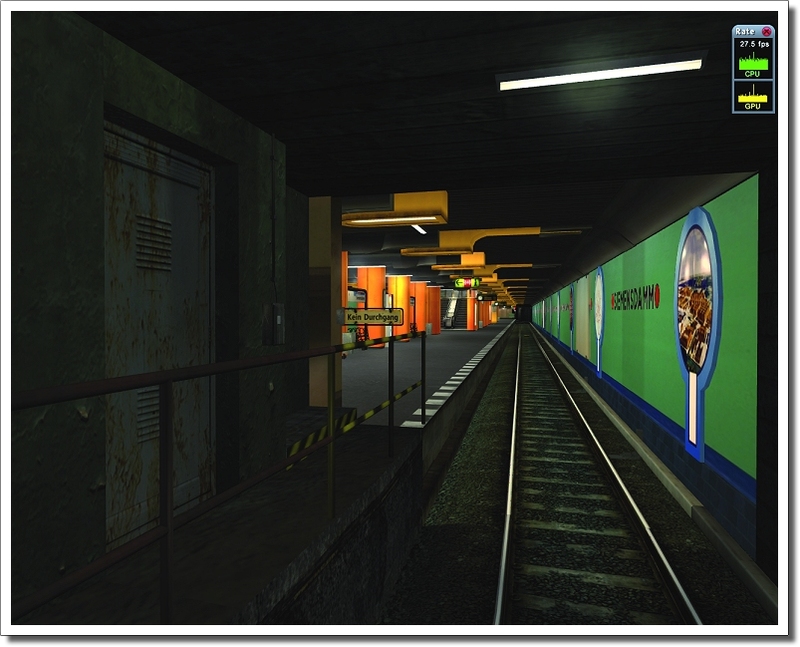 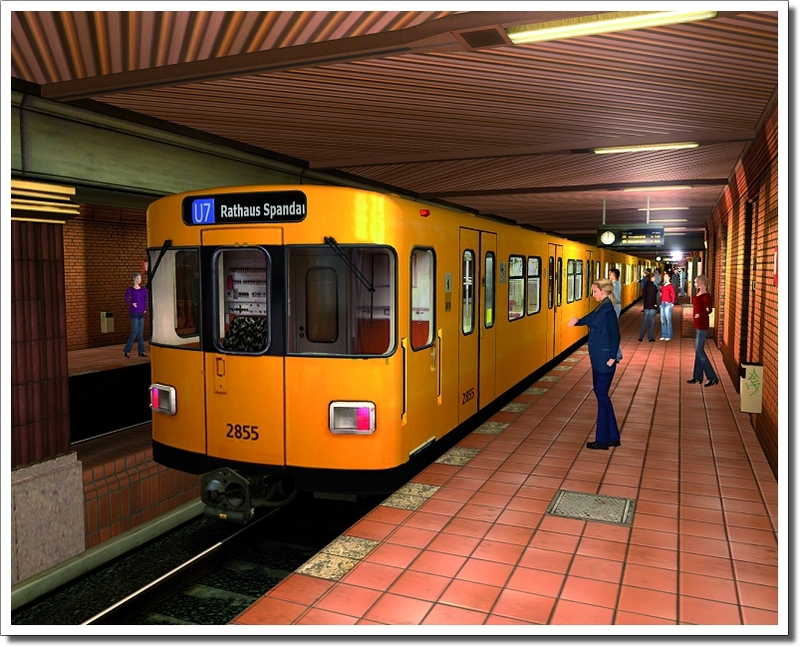 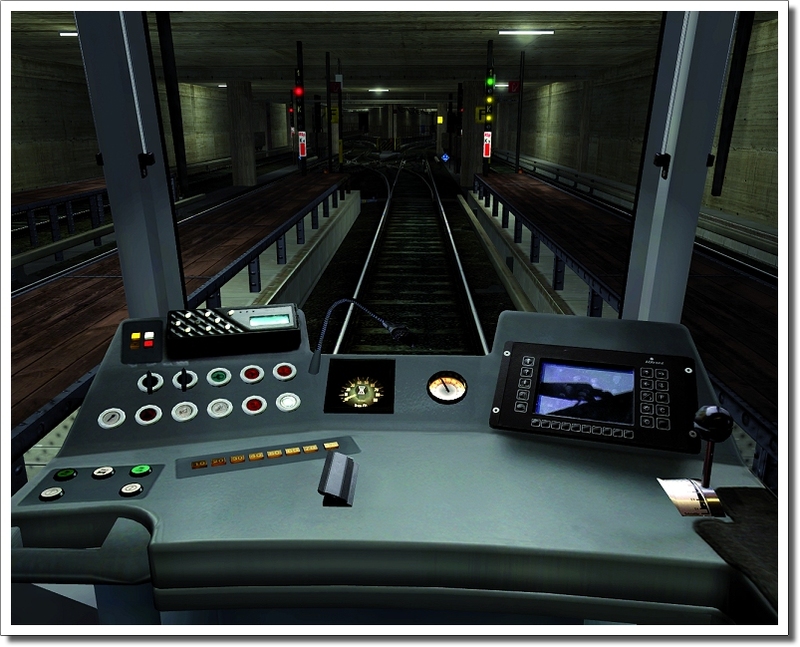 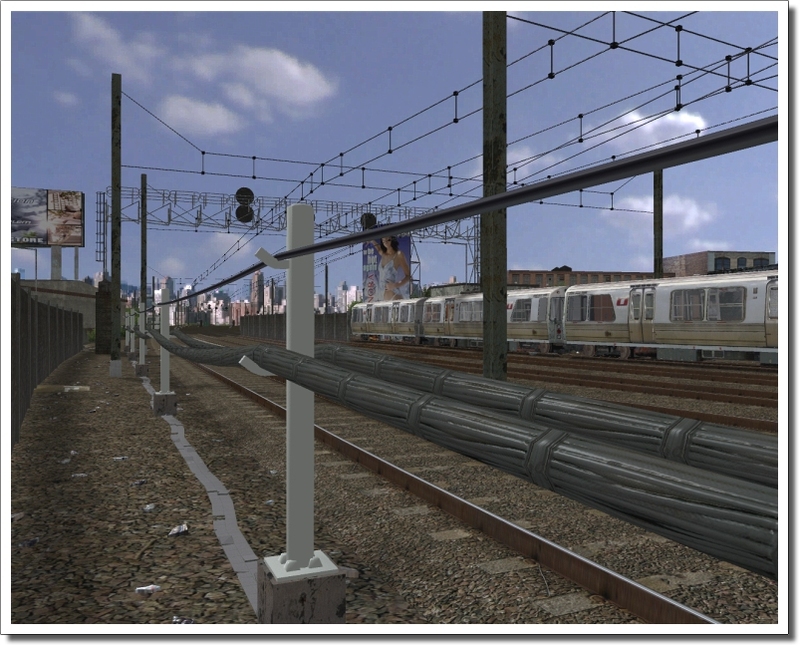 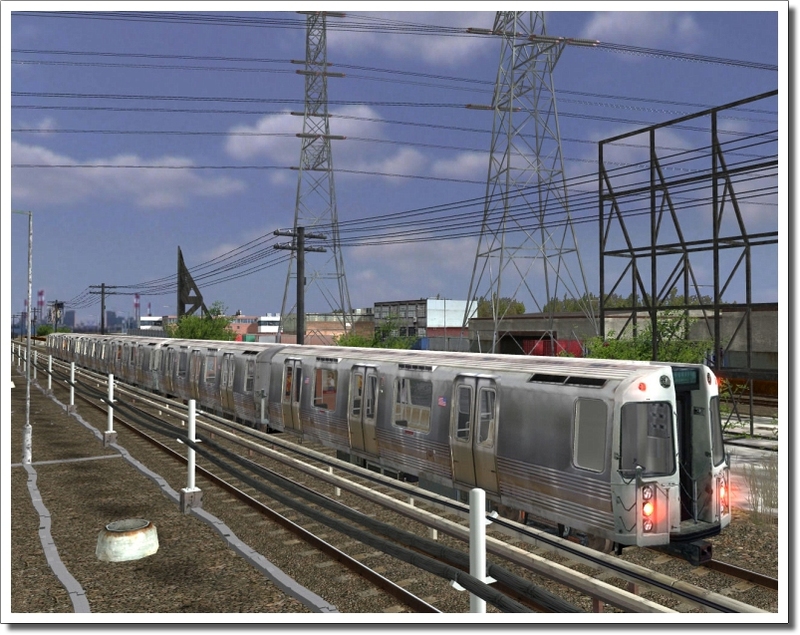 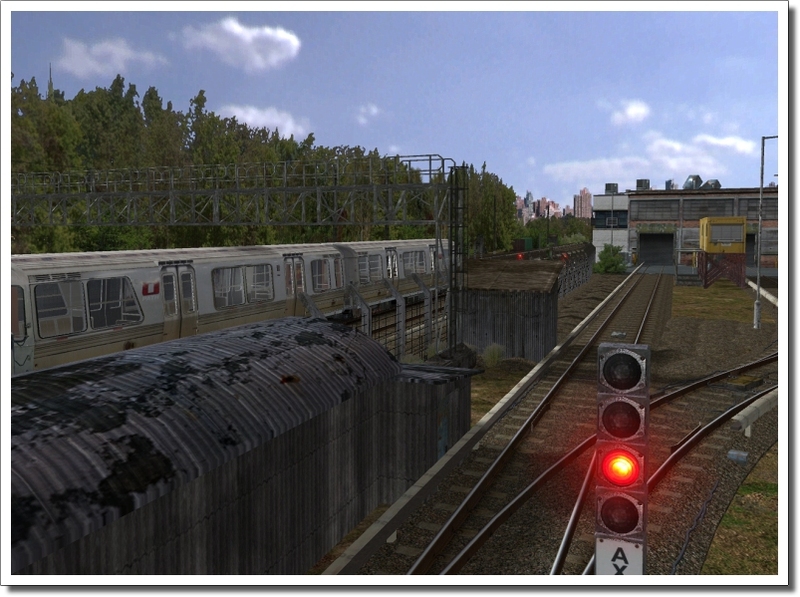 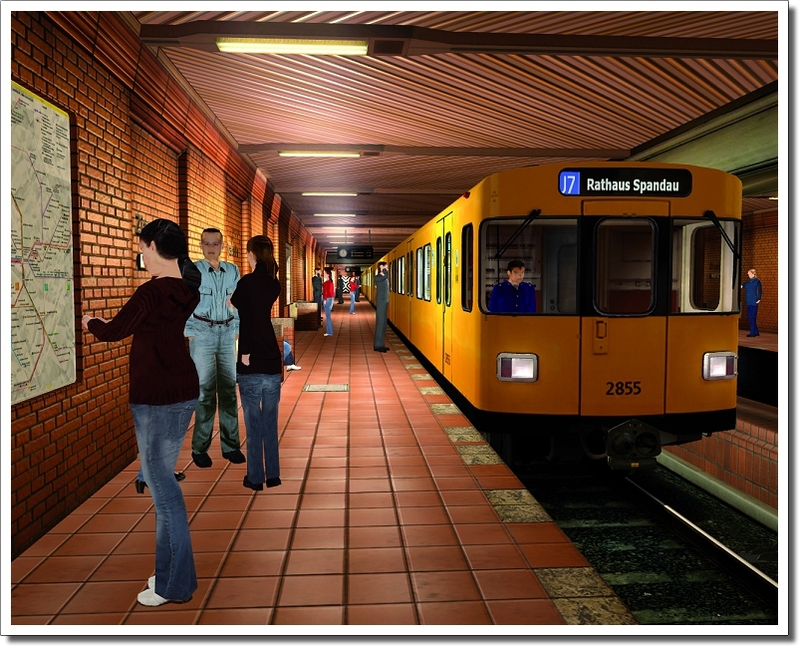 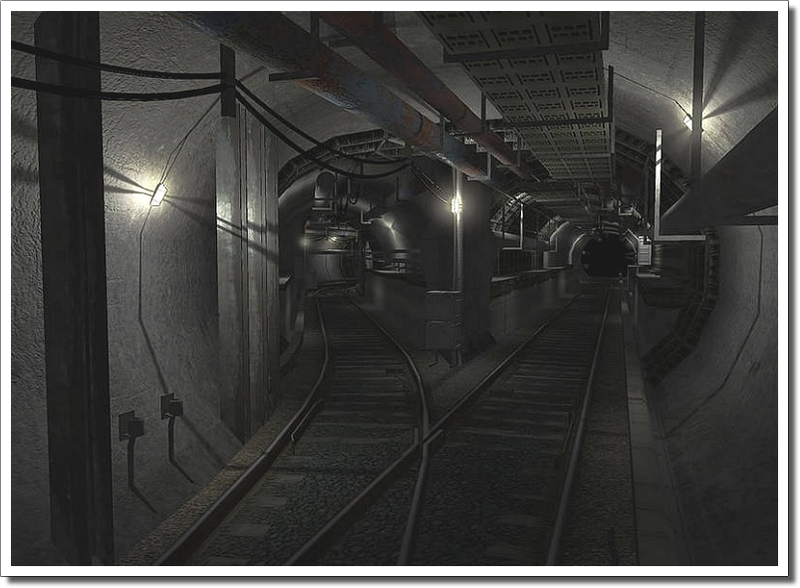 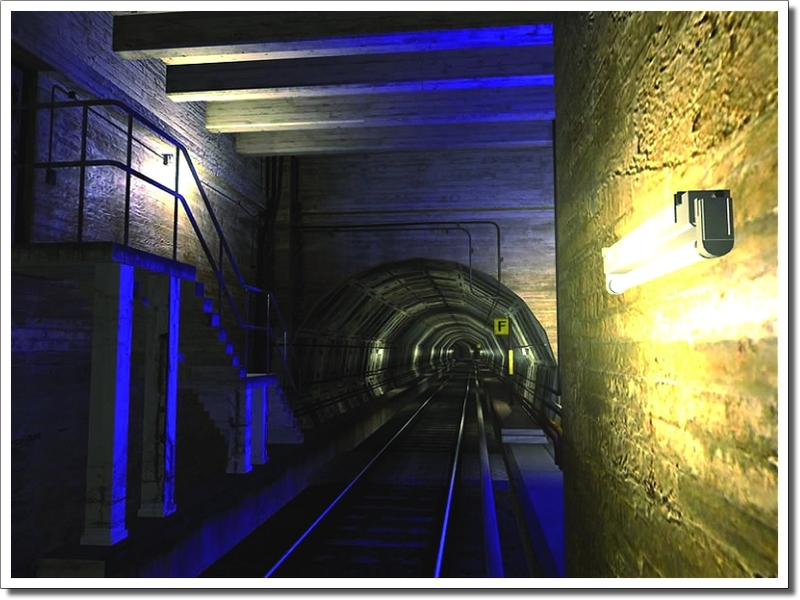 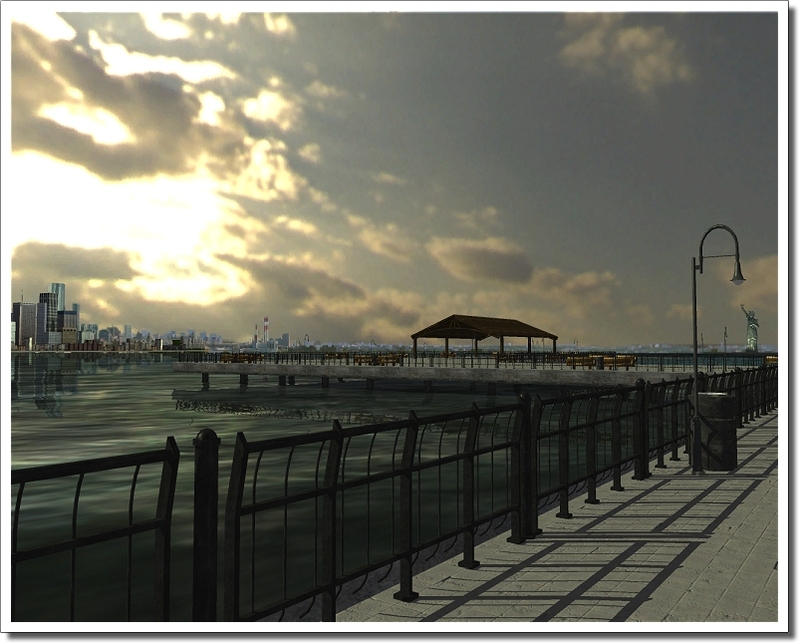 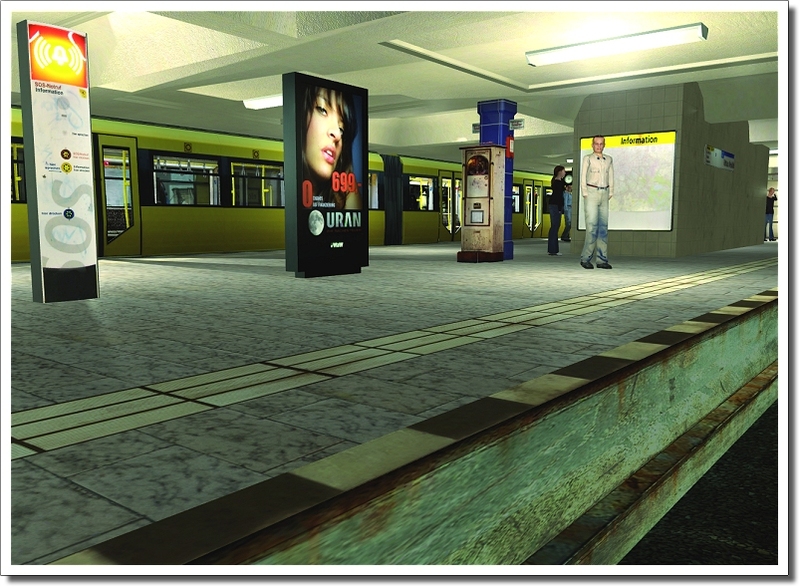 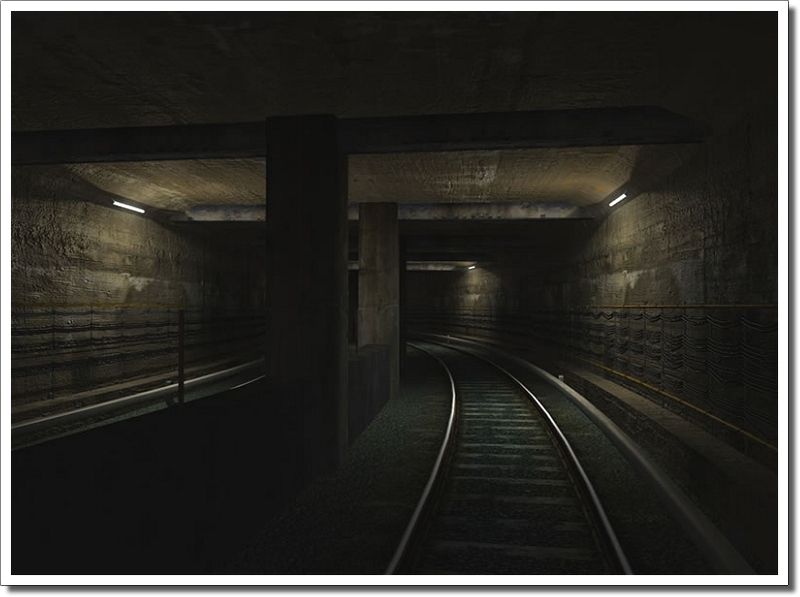 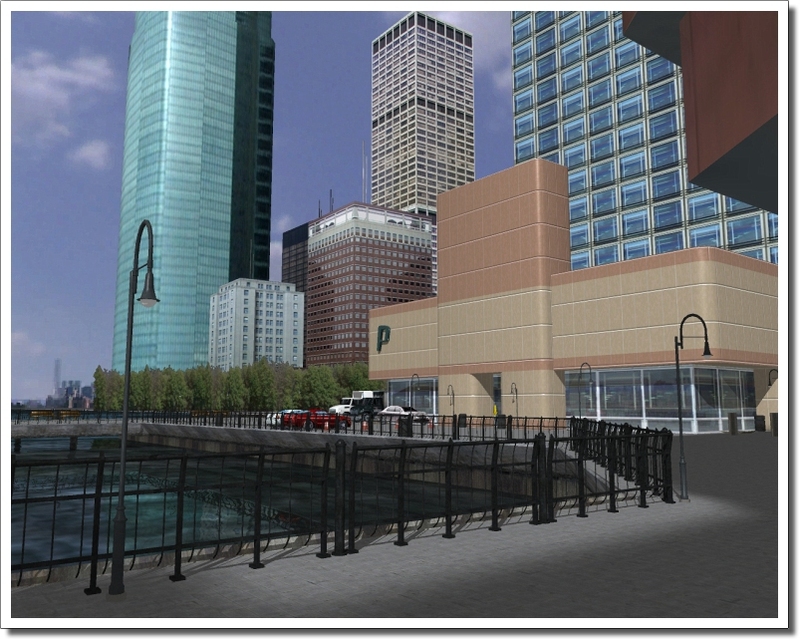 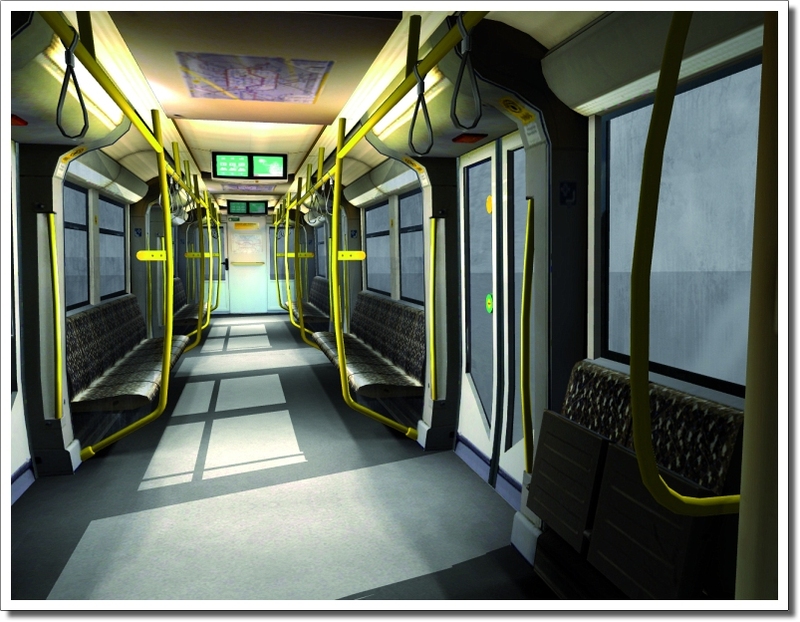 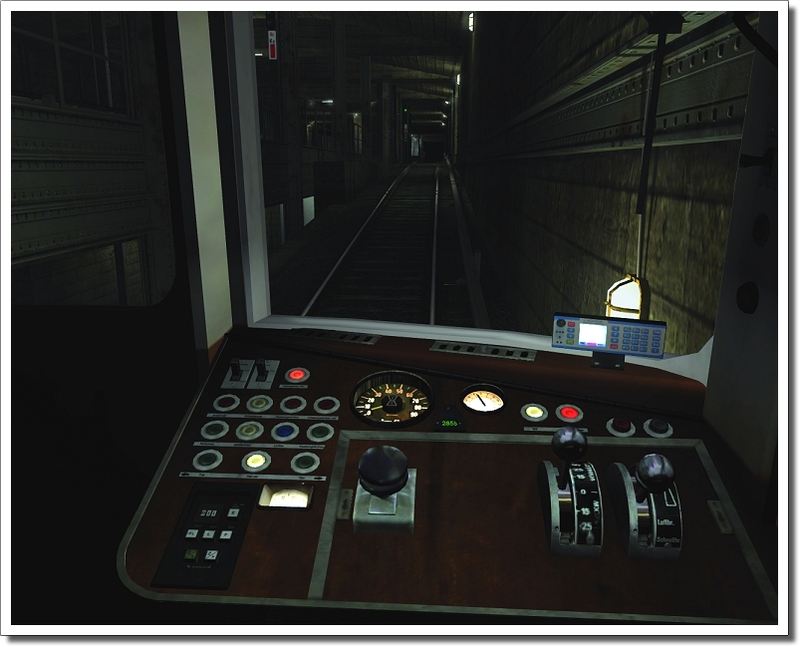 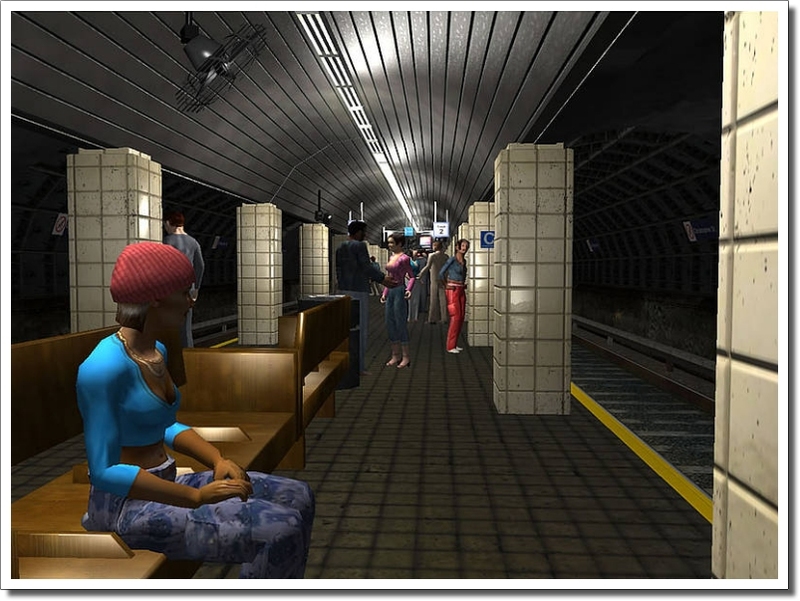 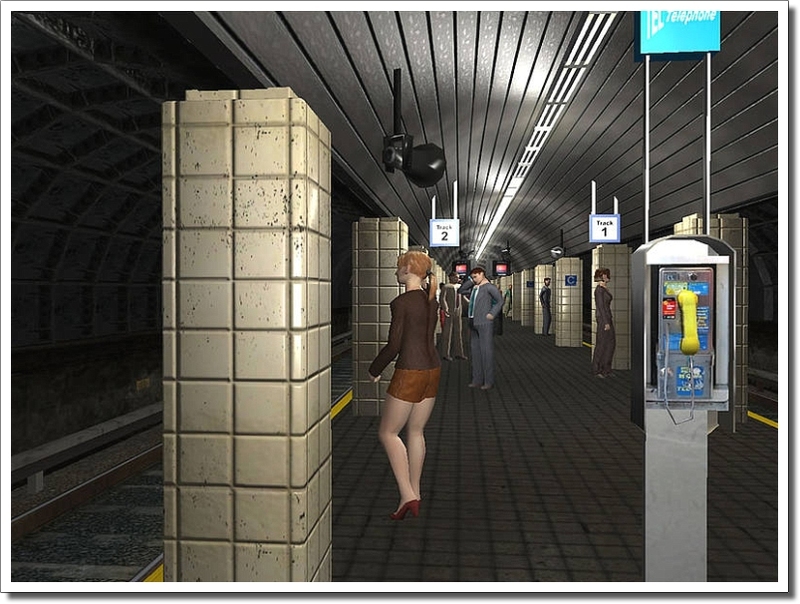 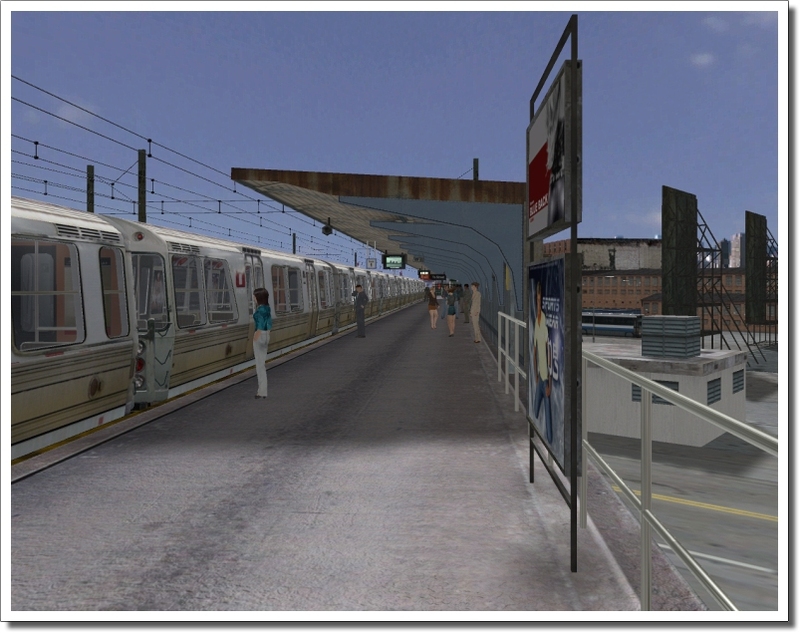 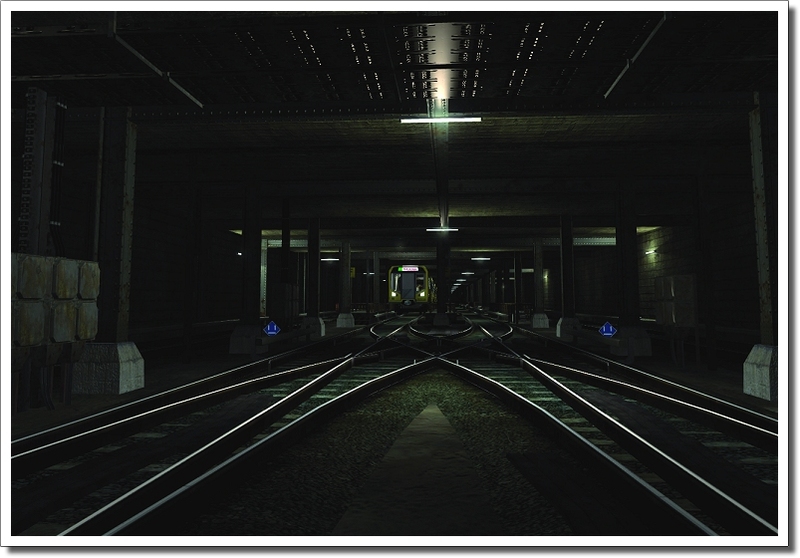 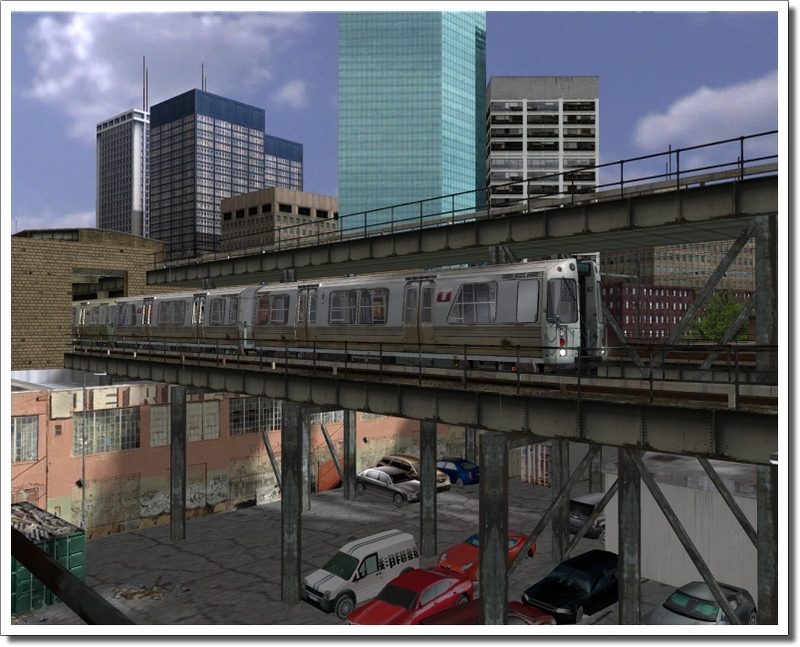 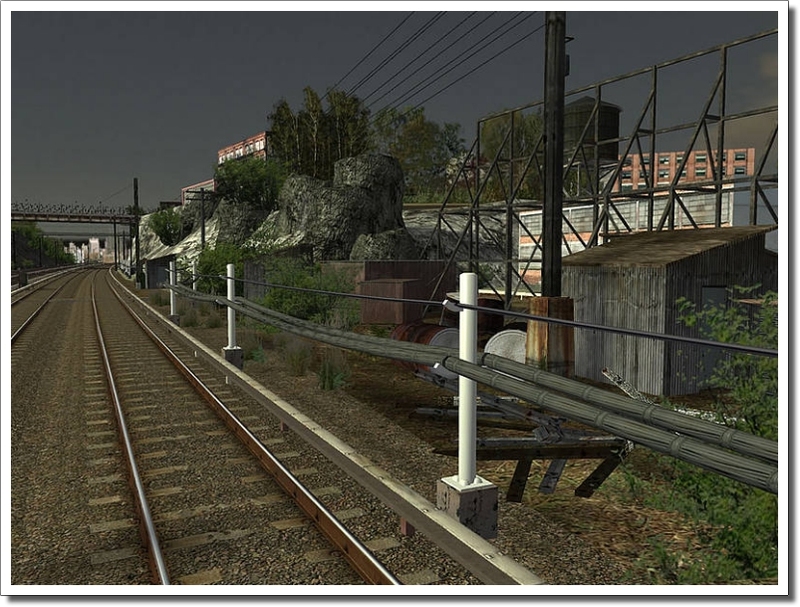 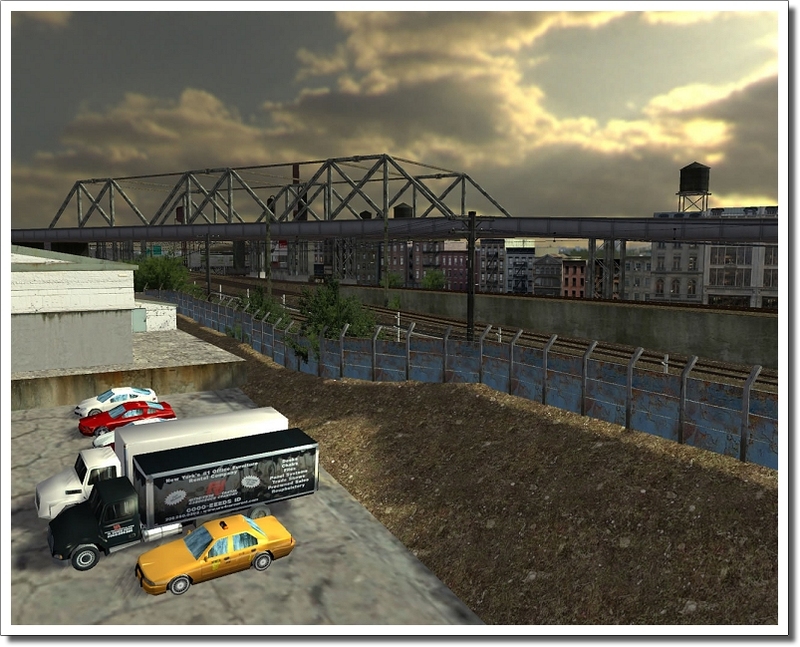 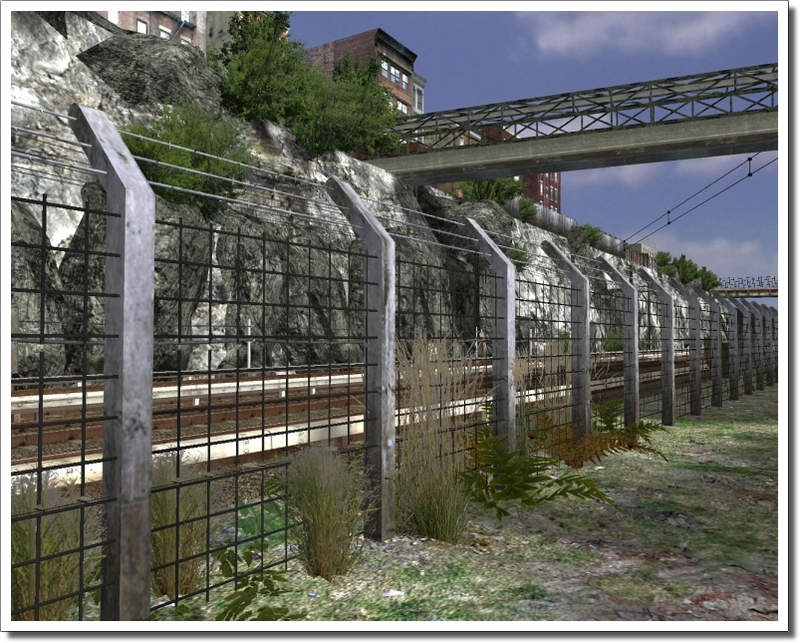 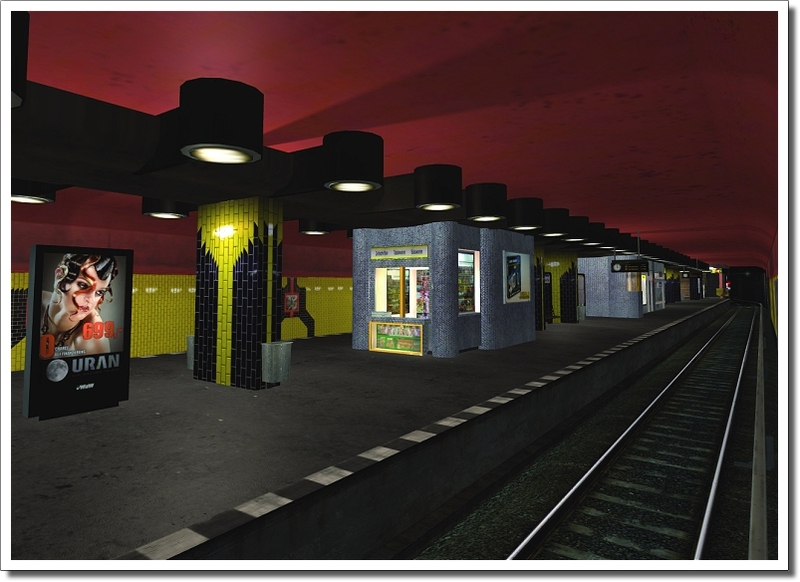 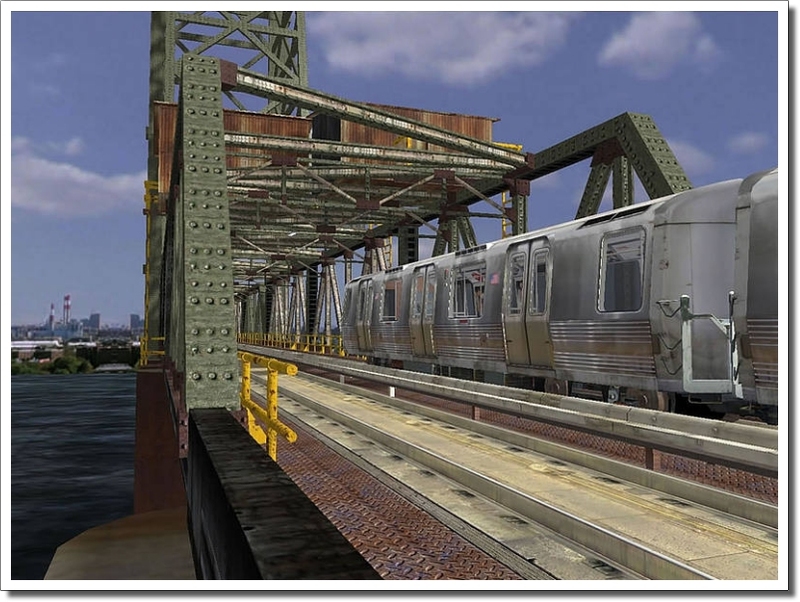 The label "World of Subways" will feature some of the most interesting Subway Routes of the world for the PC. 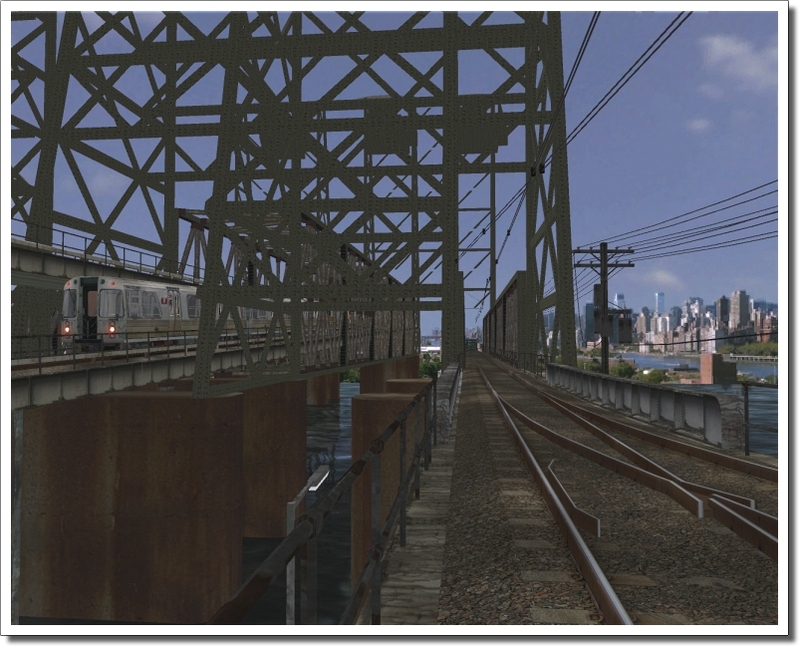 Vol.1 kicks off with the oldest underground route, the route between New Jersey and New York City known as the Path Route. 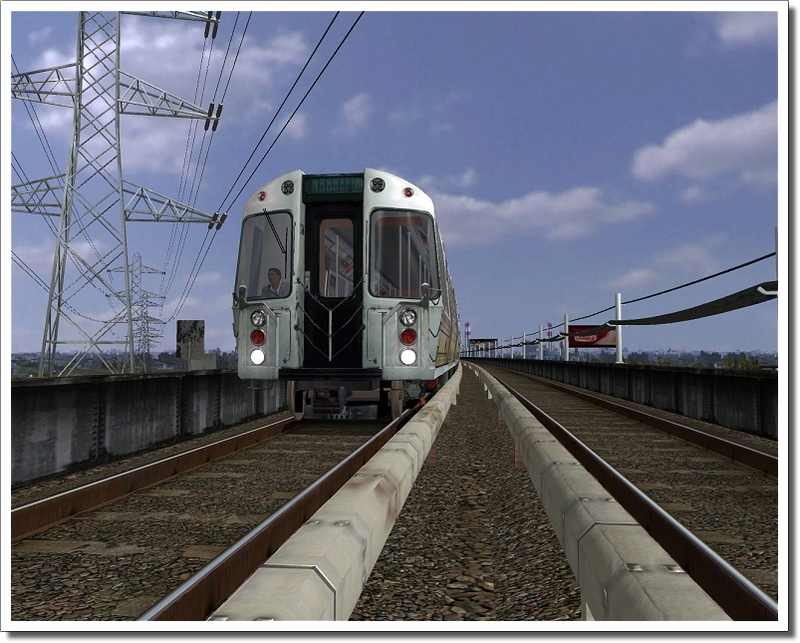 The U-7 line is a so called wide gauge line, carrying only wide gauge trains. 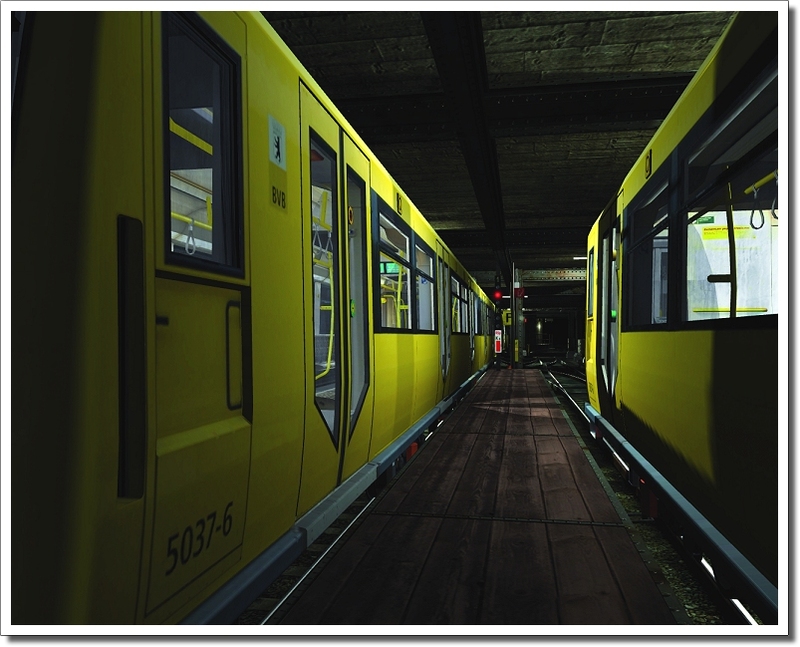 The main difference to the narrow gauge line trains such as the U1, U2, U15, U3 and U4 line trains lies in the measurements of the carriages and the power supply. 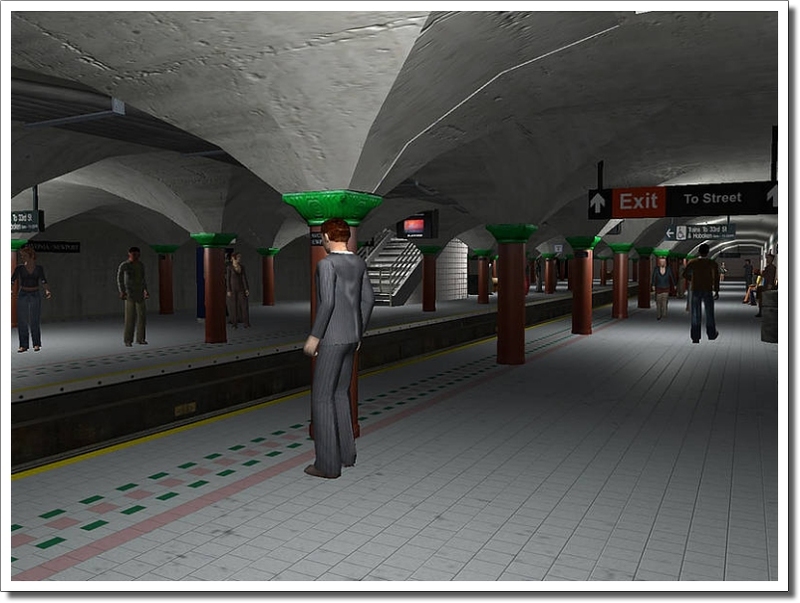 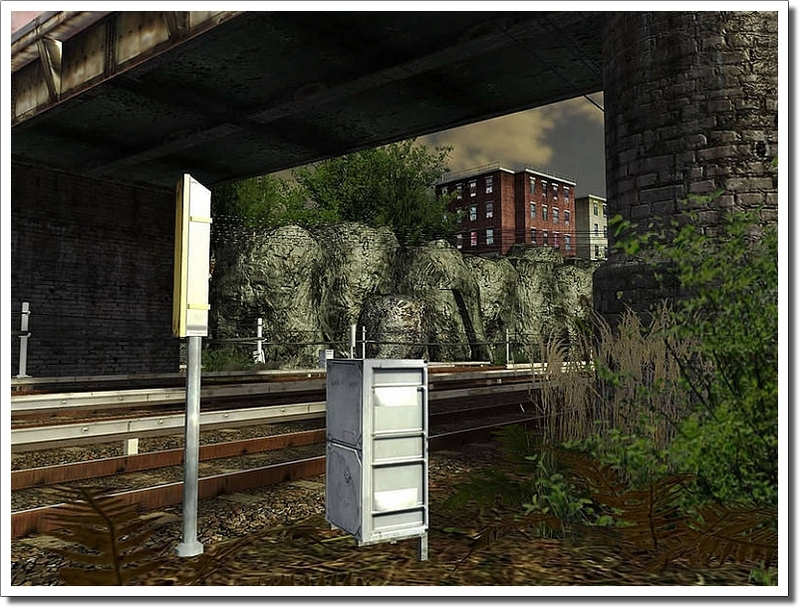 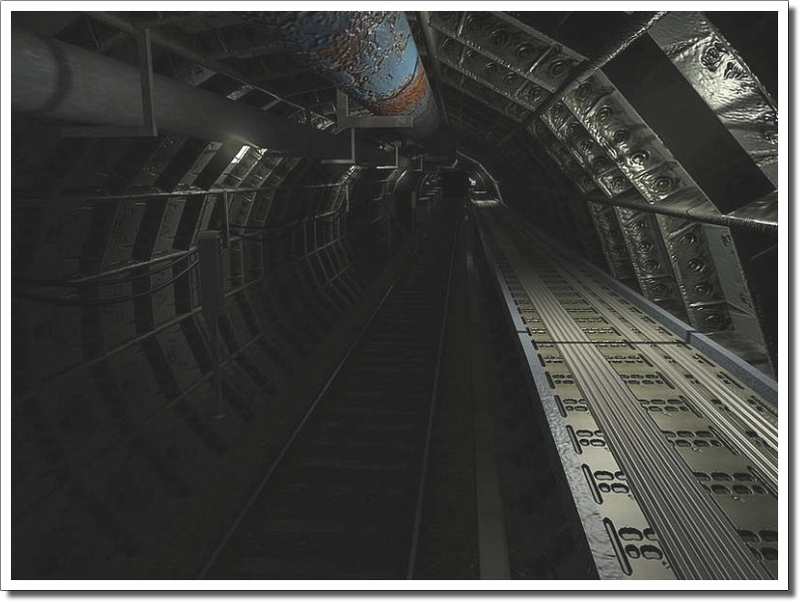 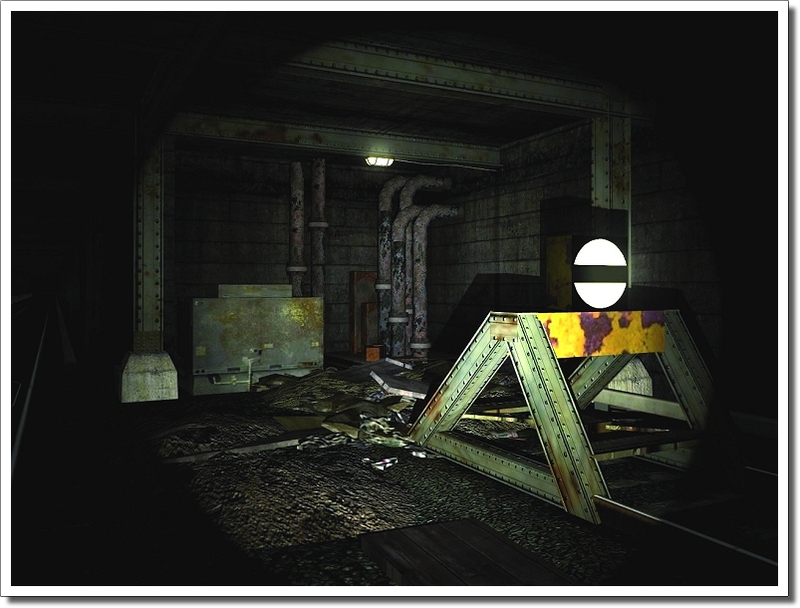 Related links to "World of Subways Bundle 1 & 2"